It’s time to celebrate the ending of a great year and create the best middle school memory yet. 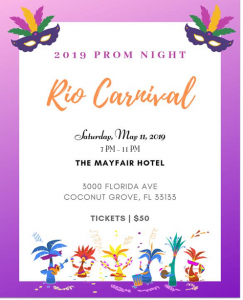 Our 8th grade Tigers are cordially invited to this year’s prom that is sure to be a night to remember. 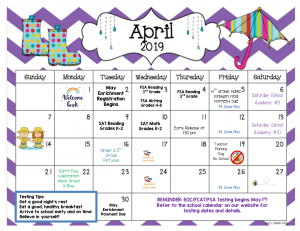 This event is for AcadeMir Charter School Middle students ONLY. Students from other school’s are not permitted to attend this event. Please note, this is an 8th grade event. 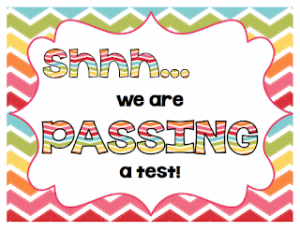 The end of the year is almost here and we’re going to miss our 8th grade class. Our 8th grade graduation will be on June 3rd at Belen Jesuit (more details will be provided closer to the graduation date). 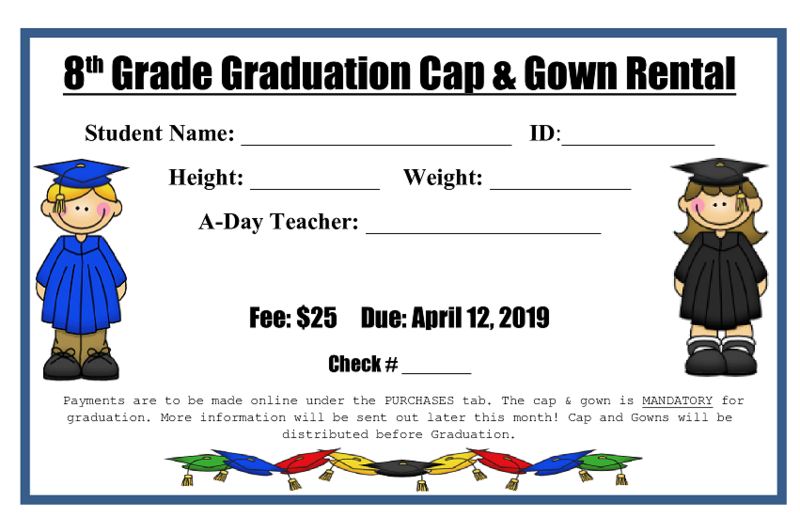 Cap and gown rental fees are now available on our online store for $25. 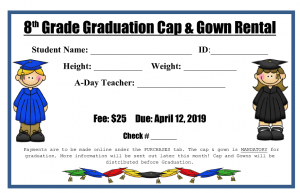 Cap and gowns are MANDATORY for all graduating 8th graders. We look forward to watching our 8th graders walk across the stage this June!